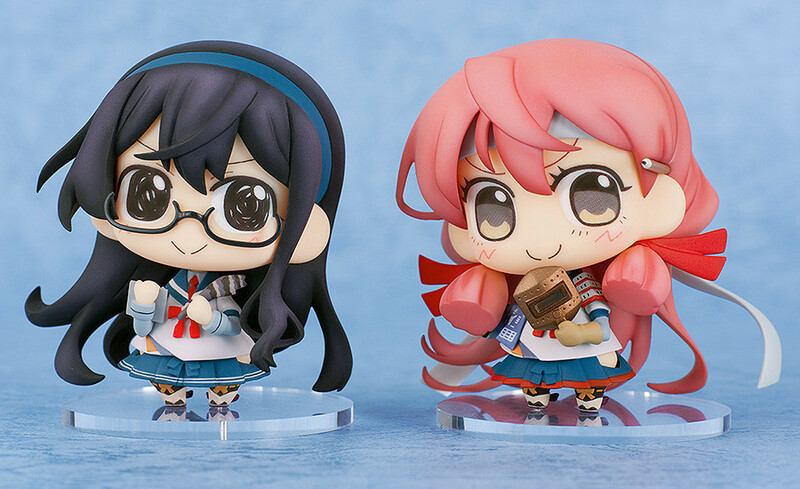 From the popular game 'Kantai Collection -KanColle-' comes a cute chibi 'Medicchu' figure of the repair ship, Akashi! She has been posed with a confident smile on her face surrounded with various tools, blueprints and a melding mask that show her as a repair ship! 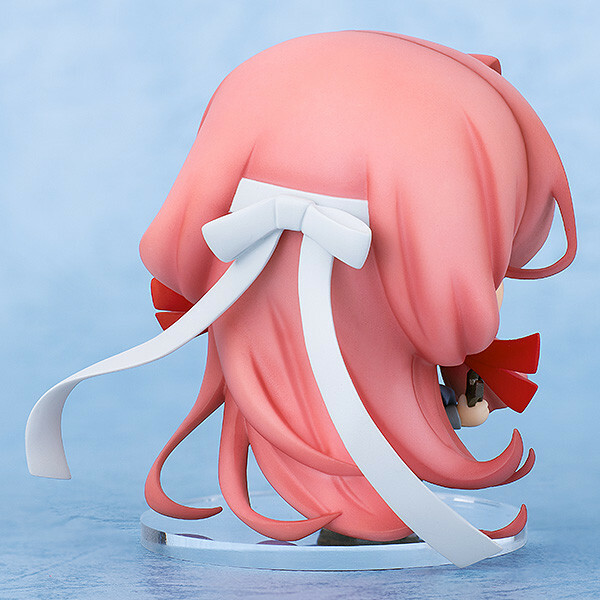 Be sure to display her with the upcoming Medicchu figure of Oyodo! Painted ABS&PVC non-scale product with stand included. Approximately 70mm in height. Preorders will be open from 25th March 2016 (Fri) from 12:00JST until 20th April 2016 (Wed) at 21:00JST.